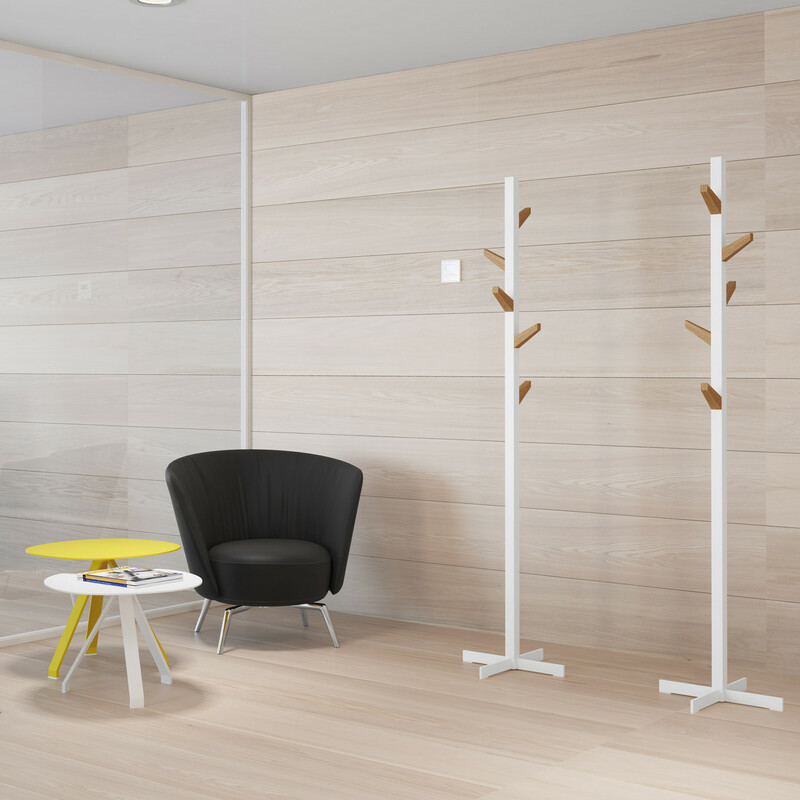 Second Tree Coat Stand designed by Pablo Gironnés, is the abstraction and simplification of nature’s forms, and a way of paying tribute to the oak-tree’s soul and warmth. 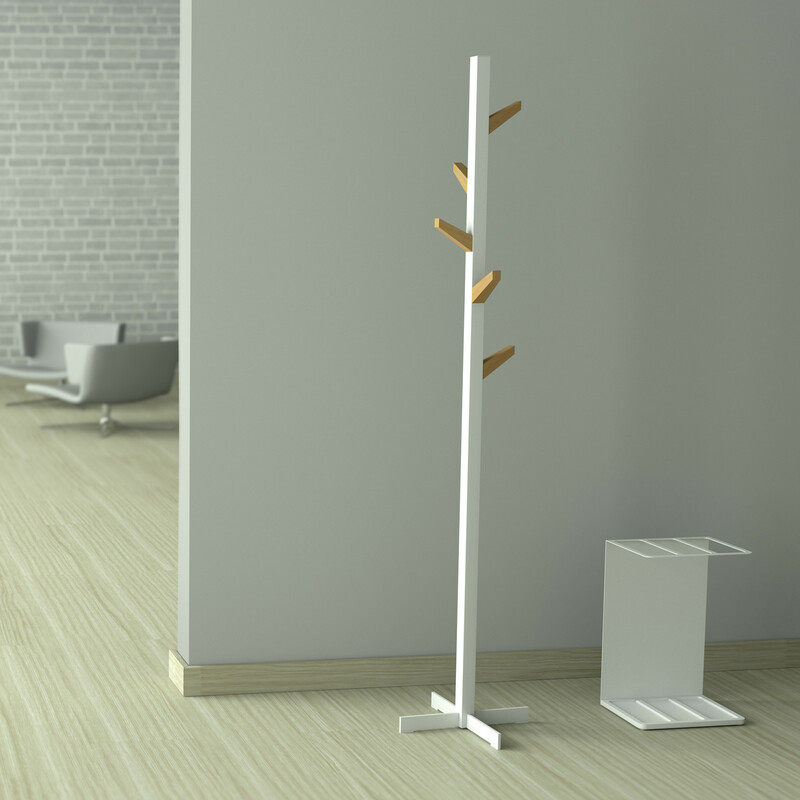 Second Tree Coat Stand is modern and minimal, but yet stands out for its fine craftsmanship, following Systemtronic’s quality philosophy, and the contrast that provides combining noble material with steel. View more furniture by Systemtronic. 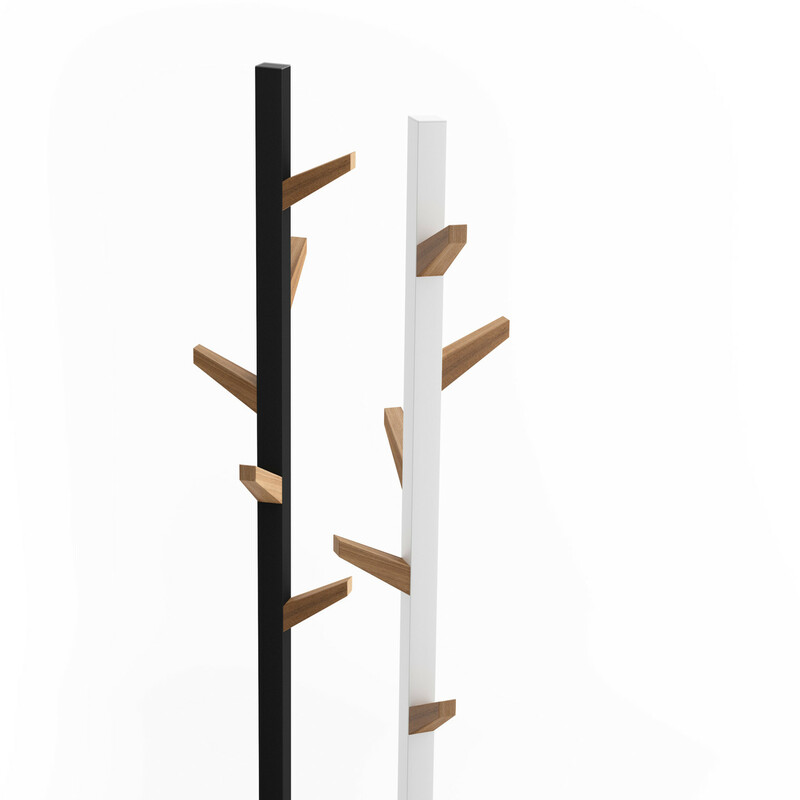 You are requesting a price for the "Second Tree Coat Stand"
To create a new project and add "Second Tree Coat Stand" to it please click the button below. 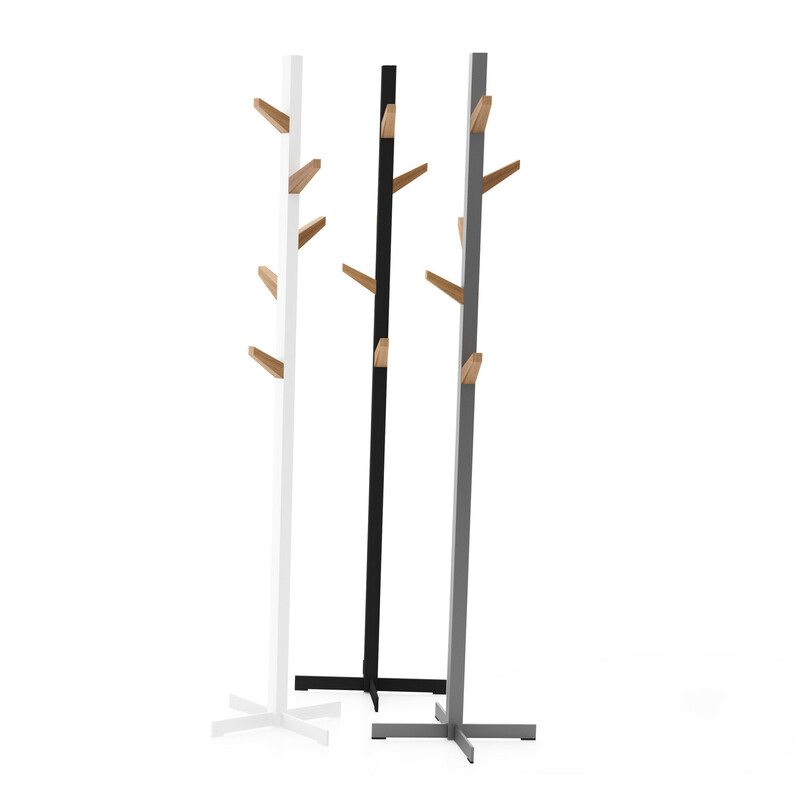 To add "Second Tree Coat Stand" to an existing project please select below.